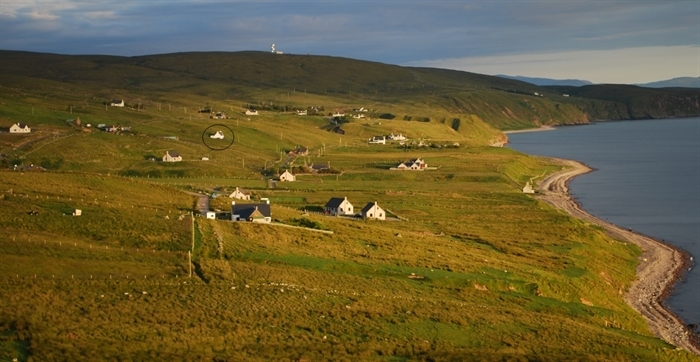 The cottage is the perfect base for discovering the West Highlands. The area has an abundance of beautiful sandy beaches and hills and mountains for walkers of all abilities. Wildlife is in abundance in the area, perfect for bird watching and sea life trips. 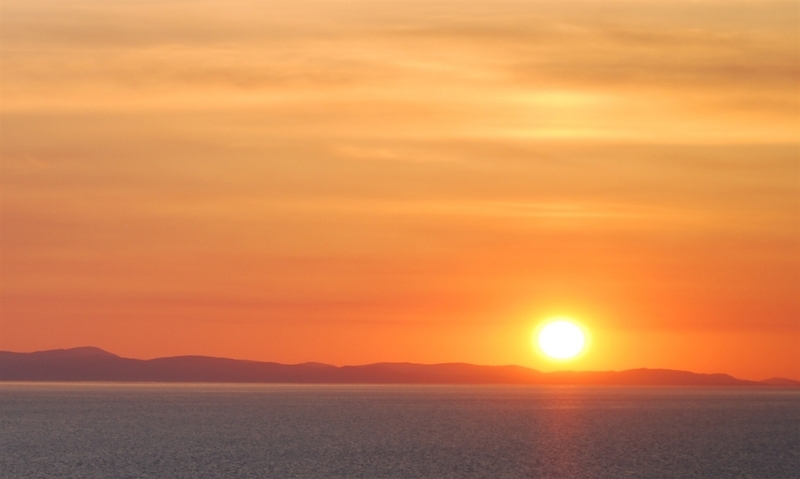 The Gairloch area has many local attractions including an award winning museum, golf course, sea and loch fishing, boat trips, pony-trekking and guided walks in and around the area as well as numerous restaurants, pubs, hotels and cafes serving fresh local seafood. The town also has a good variety of shops, a bank, medical centre, library and leisure centre. Front and rear external doors give direct access to the wide hall with good storage space for coats, shoes, rucksacks etc. Bookcase with a selection of walking guides and maps for the Gairloch area and for Wester-Ross. 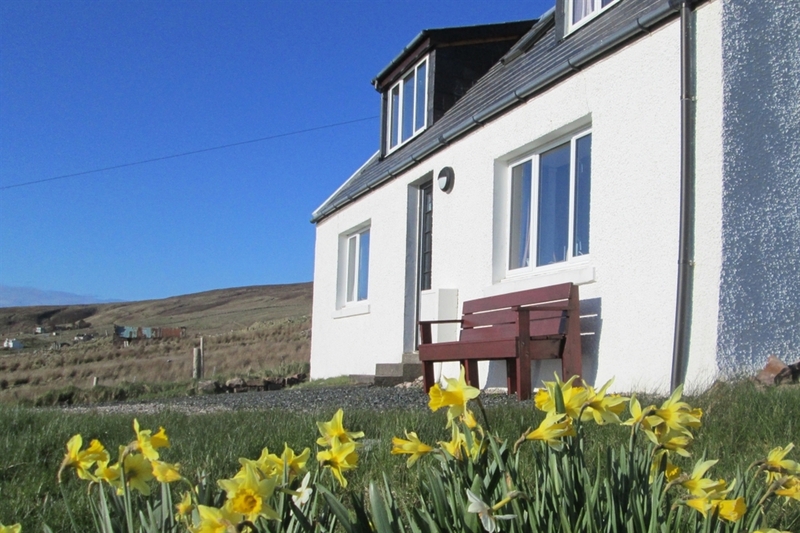 Comfortable sitting room with excellent sea view and a multifuel stove with starter pack of logs provided. Flat screen TV (1080P/Freeview), DVD Player and a Radio/CD. Comfy sofas and oak side tables. An attractive window seat lets guests sit and watch the waves, skys and sunsets. Light and spacious fully fitted and equiped dining kitchen with ceramic electric hob, cookerhood extractor, double oven, microwave oven, fridge (with freezer compartment), washer/drier, dishwasher, natural wood dining table and 6 chairs. Bathroom with bath and electric shower over. Heated towel rail, shaver point and light. Twin bedroom with excellent sea view. Pine beds and furnishings. Double bedroom with king size iron framed bed. Single/Twin bedroom with pine single bed and guest type bed. Small roof overhang at rear suitable for bike storage.